Councillor Donnie Mackay, who represents the Thurso and Northwest Caithness ward of The Highland Council, has been appointed as Chair of the new Caithness Committee which met for the first time today (Friday 16 June) in Wick. After taking the Chair, Cllr Mackay thanked Members for their support and invited them to join him in a minute’s silence for those who have lost their lives and all the families and emergency service responders affected by the tragic fire in London. 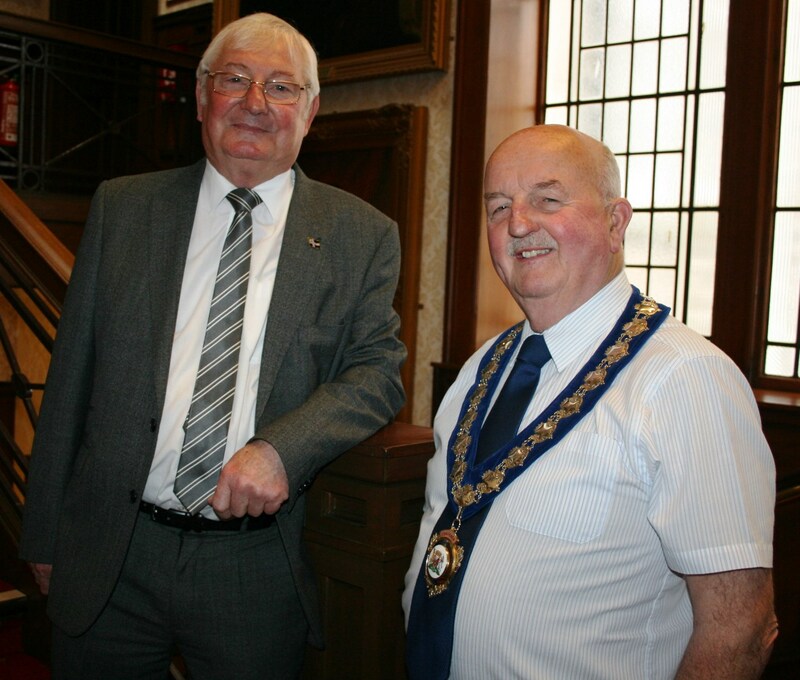 He then called for nominations to the role of Civic Leader and the committee unanimously backed Cllr Willie MacKay who represents the Wick and East Caithness ward.